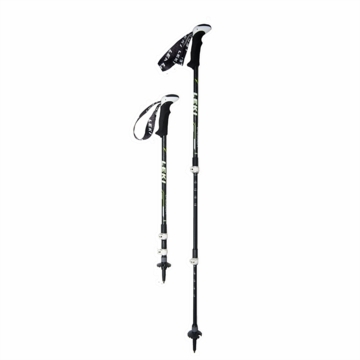 The 'Cressida Antishock' is a women's specific design and prime example of a LEKI premium trekking pole with extremely high quality standards. The Aergon Thermo foam compact (faux cork) grip is smaller in overall dimensions to better fit a woman's hand along with a shorter strap for less bulk. 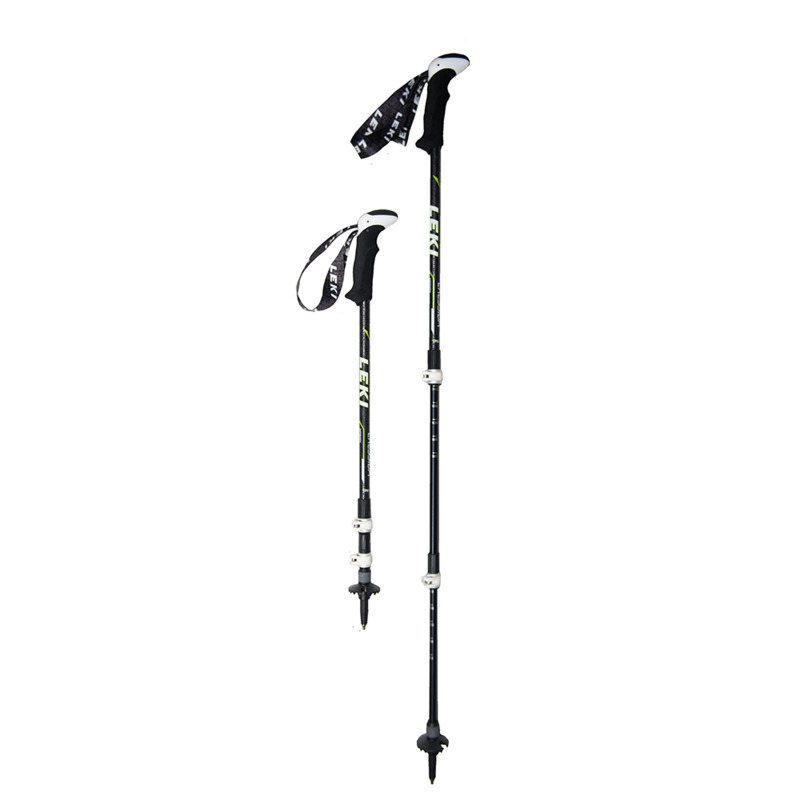 The entire pole configuration is lighter and shorter to allow for more compact stowing into smaller packs. Long days on the trail are easy with the innovative SpeedLock2 system, The Dynamic Suspension System cushions the shock of hard pole plants on hard terrain for a hiking experience that's simply unparalleled. Adjustment area 90 - 125 cm.